Earlier this month, the Centers for Medicare and Medicaid Services (CMS), alongside the American Medical Association (AMA), announced a “grace period” that would ease transitional struggles following the switch to ICD-10. At the same time, they told us about an ICD-10 command center that would be working to resolve coding and claims issues as quickly as they might arise. All of this is lovely to hear. But in true in2itive style, I have to say—don’t treat it like a crutch. Grace periods end and support services eventually transition out of the picture. 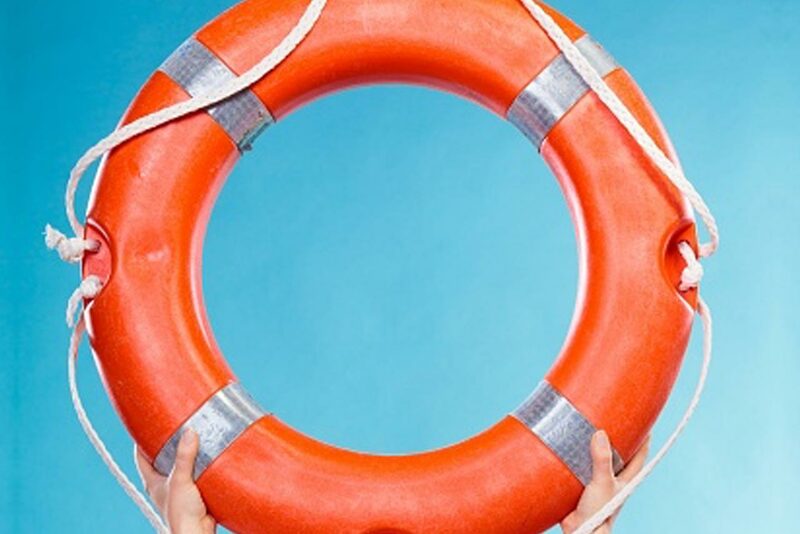 So enjoy this sigh of relief—no one is being thrown into the deep end without a floatie—but don’t let it be the reason you stop taking preparation seriously. What about this grace period? We’ve told you that ICD-10 is all about specificity. The grace period simply says that, for one year following the transition, your claims won’t be denied for code specificity alone. So if you have a patient coming in for a knee replacement and you utilize the appropriate ICD-10 code family, you’re covered; you won’t be denied just because your claim didn’t use the right specificity codes (and there are a ton). Similarly, CMS is showing mercy to physicians by reigning in penalties related to quality reporting, meaningful use and value-based payment modifiers. Just like with coding, minor mistakes are expected, but the powers that be will show leniency when physicians are using the proper code family. Tell me more about this command center! This is basically call center central, where CMS will have its ICD-10 ombudsman stationed to field questions and figure out solutions. Officially known as the Communication and Coordination Center, this is where a dedicated team will keep an ear to the ground regarding “issues arising from the ICD-10 transition,” and it will be their mission in life to find the answers as quickly as possible. Where does your readiness stand? As we continue working with our own clients to guarantee their readiness, you’ll see more about ICD-10 pop up in this space. In the meantime, if this recent announcement from CMS doesn’t have you breathing easier about the transition, it’s probably time to call someone. In fact, call us—we can help guarantee that you’re on your way to ICD-10 success, with or without a floatie.